New Winter 2018: Cheer on your young basketball player to be his or her best with this cool sports ornament. The our star-basketball dunk! 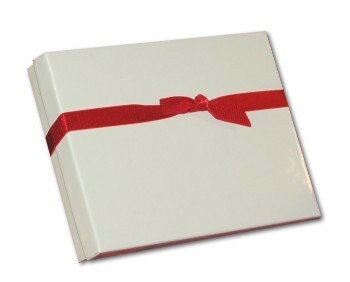 personalized Christmas ornament is a great way to inspire dedication or to celebrate a successful season. Chosen by coaches for each player and by parents for their child, these basketball ornaments personalized to be perfect arrive in our classic velvet gift bag. The information you provide is artistically lettered by hand to create a one-of-a-kind memento that can be displayed on the tree, in the child's room or hung from their gear bag. 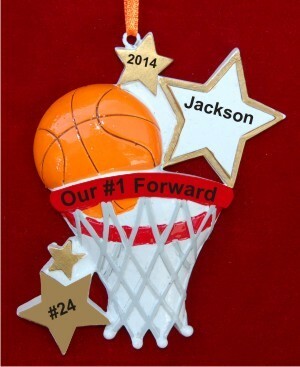 Show your support this season with the star basketball player personalized Christmas ornament. For Christmas Nov 14, 2016 Diane B.